Old Testament studies were much more action-packed in the 1970s than those of the New Testament. 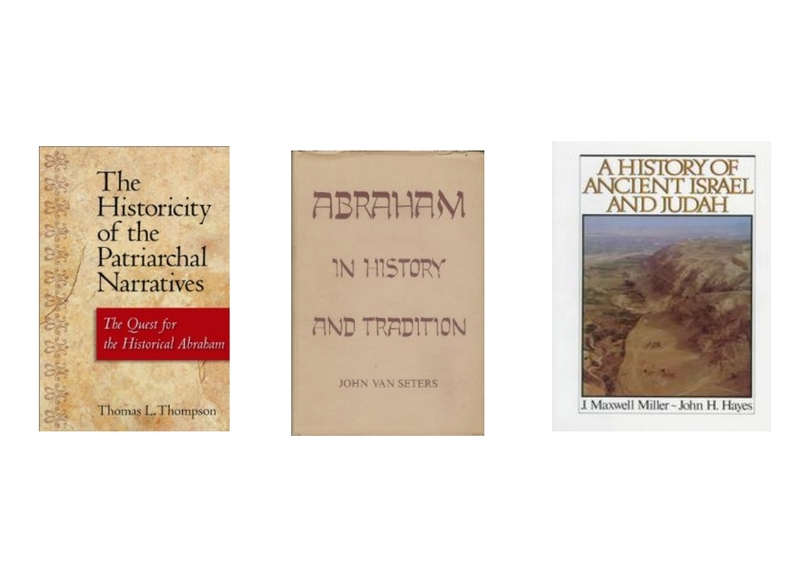 With these two publications there was little ground left for taking anything or anyone in Genesis as being historical. With this work everything from Genesis to Joshua was rendered suspect. 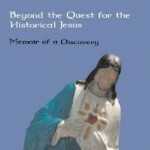 Even Joshua was thus more validly classified with the “former Prophets” than with “history”. But the Book of Judges was said to be historical to the extent that its “jumbled-looking sequence and style” appeared to indicate that it was a collation of oral traditions. What are we going to do with St John? Meanwhile, back in St Louis, Missouri, Thomas Brodie was not getting very far in his search for the Gospel of John’s sources. Recall in our previous post that Brodie was struggling with this question since 1982, particularly through the window John 9 (the healing of the man born blind) and its apparent view out to Mark’s accounts of healings of the blind (Mark 8.11-9.8). Brodie was becoming increasingly aware that discerning John’s sources was a question that was inseparable from John’s meaning, and the the meaning of John 9 could not be separated from the rest of the Gospel. The meaning of the Gospel of John was also bound up in the narrative spanning Jesus’ ministry out over three years (as opposed to Matthew, Mark and Luke’s one year ministry). The explanations to all of these questions could not be summed up in a single article. Brodie did not clearly recognize it at the time, but what at this point he was entering a new, the third, revolution of his understanding. Others were also beginning to develop these new ideas to some extent. 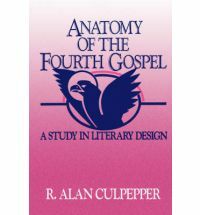 One landmark example was Alan Culpepper’s Anatomy of the Fourth Gospel (1983). Effectively for the first time the Gospel was being studied for its qualities as a finished literary product. This departed from earlier studies that sought to discern its various parts that had presumably been stitched together over time and to understand their respective histories.